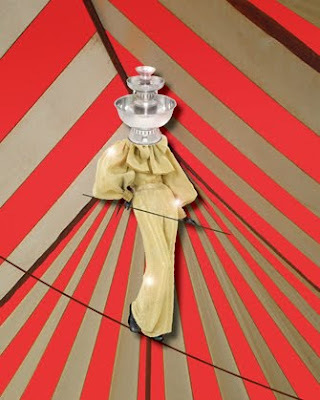 On April 22 we are participating in a dessert themed carnival in honor of 'American High Style: Fashioning a National Collection' at the Brooklyn Museum. Not sure if tickets are still available, but if you make it out you can shoot game with our marshmallow blaster. We'll have special Slow and Steady Wins the Race binoculars on hand - perfect for carnival safari.